Written and popularized by San Francisco Taiko Dojo's Seiichi Tanaka, Renshuu is possibly the most well-known kumidaiko piece in North America. Focusing on the fundamental skills of form, dynamic control, and timing, the piece is a great introduction to kumidaiko. 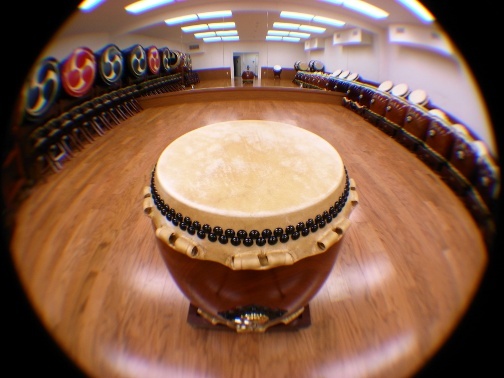 LATI's versions for 2, 3, and 4 players, including kuchishoga vocalizations, dramatic tempo swings, and an exciting musical structure, offer significant challenges for both new and experienced players.